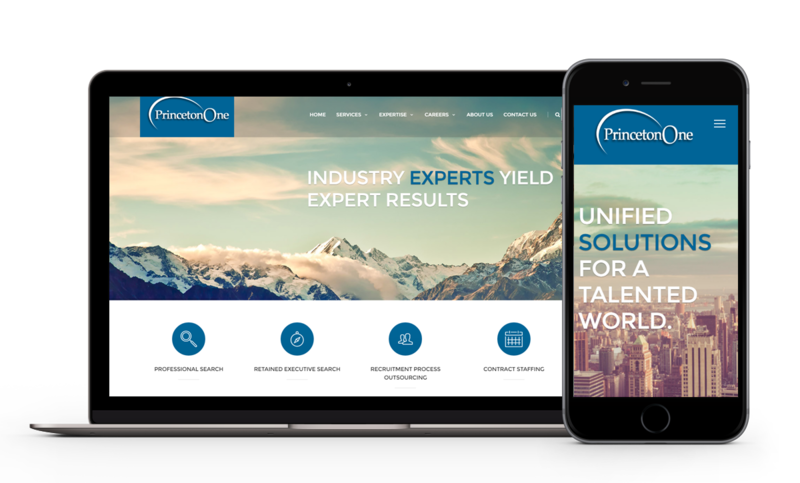 Strategies Express was asked to design and build a fully responsive recruitment website for PrincetonOne and integrate search engine optimisation throughout. Being one of the 15 largest search and recruitment process management firms in the US, PrincetonOne has multiple locations all over the US. It was important that throughout all of the expertise that PrincetonOne offers, that the companies new design was felt throughout.